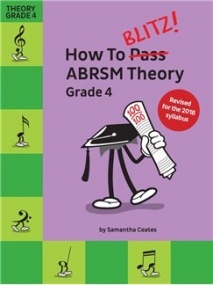 Use the drop-down lists below to select your Exam Board, then Syllabus and then Grade. 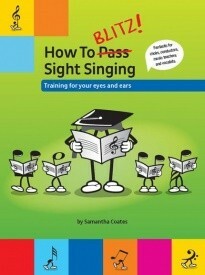 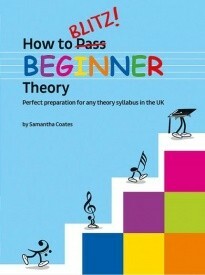 Author Samantha Coates’s engaging and fun approach to theory and sight reading has put her in demand internationally as an author and presenter. 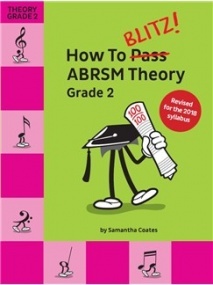 Her BlitzBooks series, already the most popular of its kind in Australia, is now available in the UK, perfectly supporting the main exam boards. 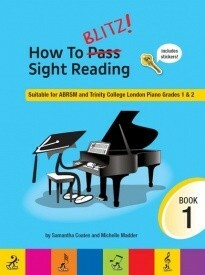 The most comprehensive theory, sight reading & sight singing resources yet! 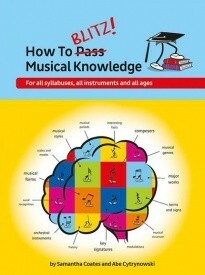 Quizzes, games, multiple choice, word searches & more! 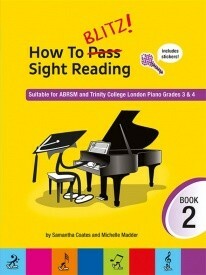 These workbooks are suitable for students of all ages preparing for ABRSM written exams. Their most important feature is the high level of exam preparation they offer, through constant revision of all concepts. 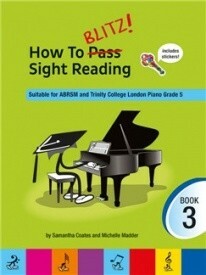 Students are exposed to every possible style of examination question. The BlitzBooks ABRSM theory series reflects author Sam Coates’s ongoing dedication to making music theory more enjoyable and accessible to musicians of all ages. They are written in a user-friendly, conversational style, avoiding lengthy instructions at the same time as thoroughly testing and consolidating new topics.